We build better communities with data. Aggregate economic and business data from multiple sources. The platform provides easy, central access to monitor industry and business changes over time. 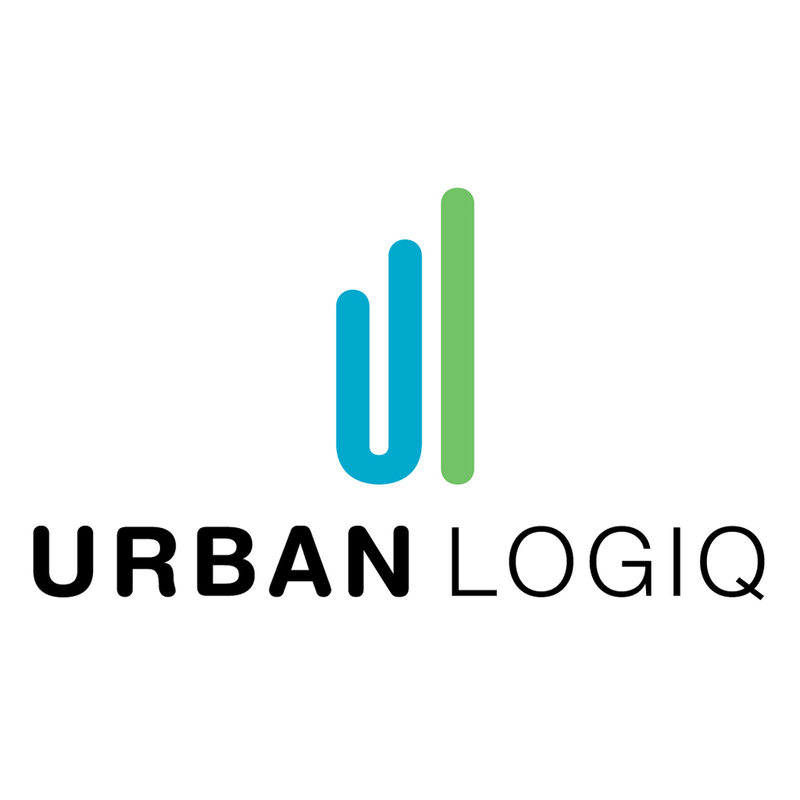 Key metrics, reports, and more are all completely automated with the UrbanLogiq platform. Add conventional and unconventional data sources such as weather, traffic and transportation, public policy changes, events and construction, and crowd-sourced data and derive insights on how each potentially impact your economy. UrbanLogiq’s machine learning (ML) and deep learning (DL) algorithms analyze all the data layers and can predict the behavior of your economy into the future.